South Range Dental offers a variety of services to fit all of our patients’ needs. 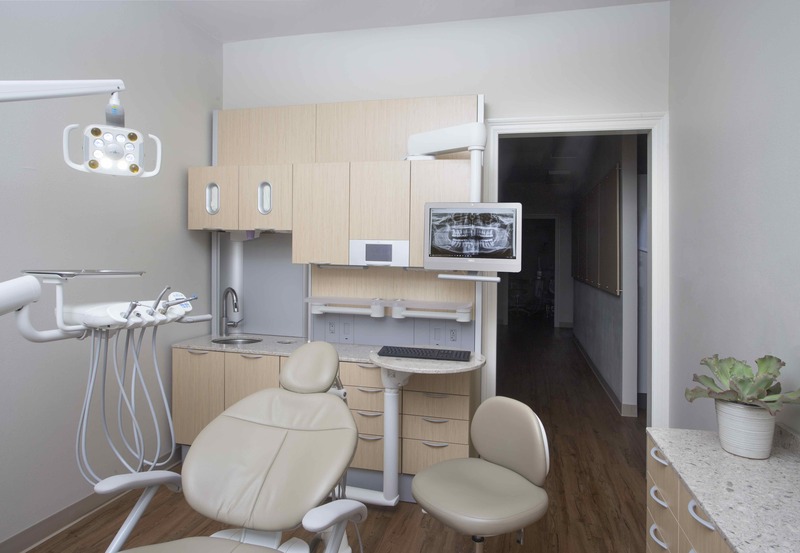 A combination of quality care and services ensures our patients leave with the best dental care available. To see a list of our services look under the services tab.